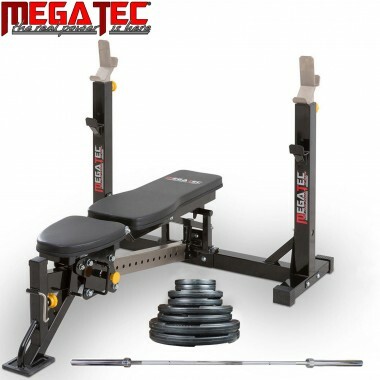 Adjustable Incline, Flat, Decline bench press with 7 ft Olympic Copper Bush Barbell, 75 kgs of weights and Spring Collars. 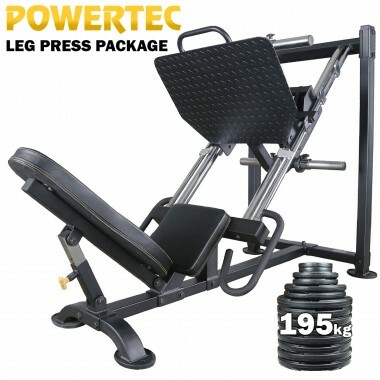 You find a better leg machine to add to your gym at this price. 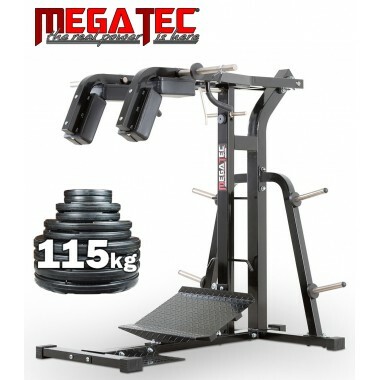 The Megatec Squat Calf Machine with 115kgs of plates is unbeatable at this price. 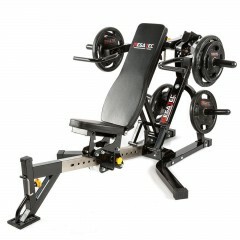 Your favorite leg sled with 155 kgs of weights! 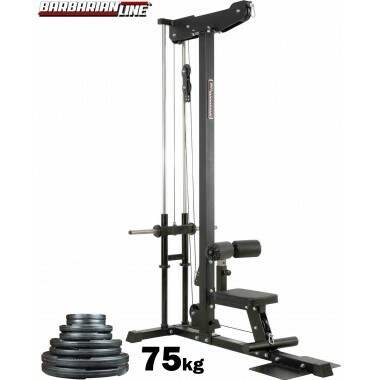 Your favorite upper body machine with a 115 kg weight package! This package will have your legs trembling with fear! 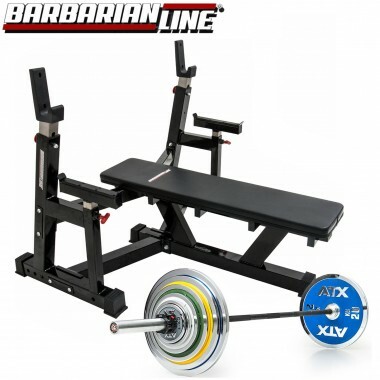 If they don't get annihilated by the leg press, the hack squat will finish 'em off!